Run a 10k this September. 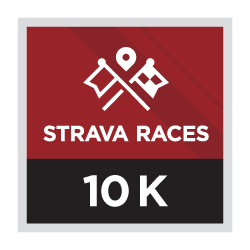 Strava is challenging you to run 10k as fast as you can. Unlike a typical 10k race, tackle this Challenge from any location, at any time of day. Skip the travel and the pre-dawn alarm clock. Don't skip the chance to push yourself, and the pace, to see how far you can climb the Leaderboard. Complete the Challenge and you will unlock the ability to purchase a limited edition Strava Races tech tee for $50. 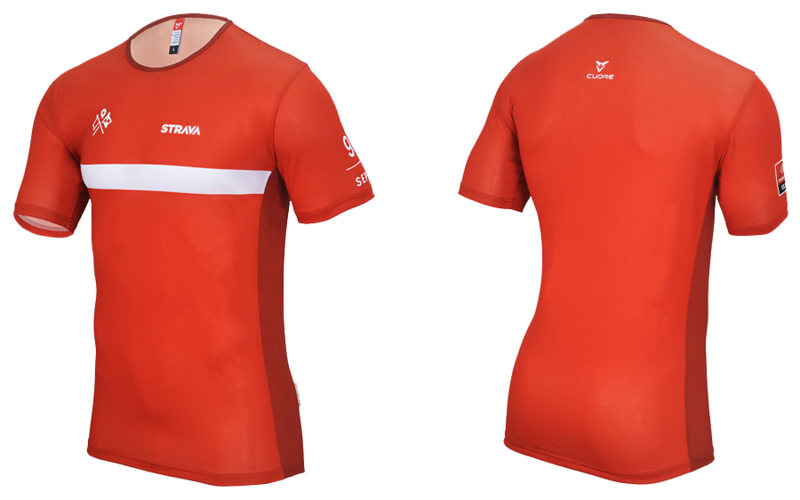 This premium tech tee is available only to those who complete a Strava Races Challenge. The purchasing window will close three days after the Challenge ends. The expected delivery time is 5-7 weeks for domestic orders and 6-8 weeks for international.